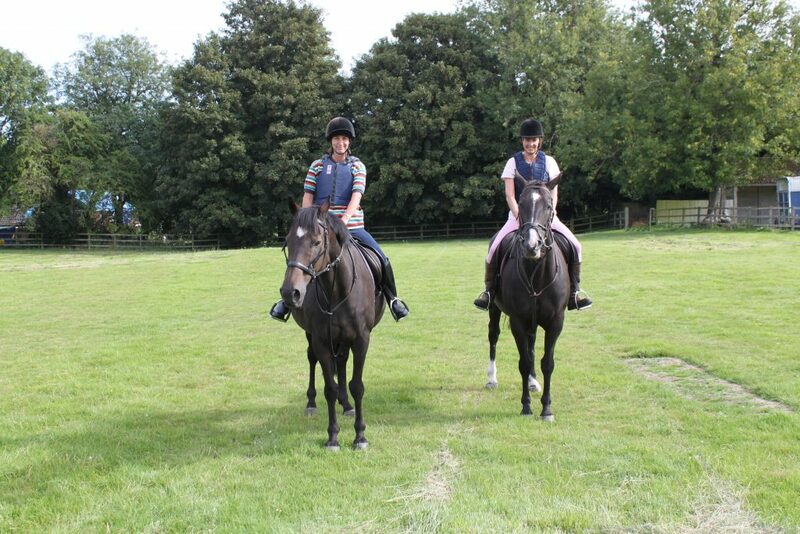 The Pluckley Toll Ride was established to provide off-road riding for local horse riding members and day visitors under the umbrella of South Eastern Toll Rides (SETR). SETR received charitable status in 1993 and in 2001 became a nationwide organisation changing its name to Toll Rides (off-road) Trust or TROT. Through a dedicated band of local agents, TROT works with landowners to establish and maintain interesting and well-kept off-road rides where members can enjoy riding and driving safely and legally. TROT administers the Forestry Commission’s riding permit scheme for horse riding in forests in Southern England. Membership gives access to any of TROT’s countrywide network of routes; so for one annual payment members are able to legally ride on over 80 routes. Two thirds of the rider’s membership fee is paid proportionally to the landowners and the remaining third goes to headquarters for administration expenses, way marks, hatbands etc. Each of the local rides is run by volunteers who liaise with riders, landowners, and HQ. For further details of the Pluckley ride (currently 7.15 miles long including byways and bridleways) click here. Located in nearby Little Chart, Rooting Street offers riding lessons, hacking, and full & part livery. Located in neighbouring Smarden, just 3 miles from Pluckley, 4 Gaits offers hacking, riding lessons, pony club and birthday parties.